The EMS Division provides our community with professional and high quality emergency medical services. These services include the Advanced Life Support (ALS) program which places a California State Licensed paramedic on each fire company to assist our citizens and visitors during a medical emergency. 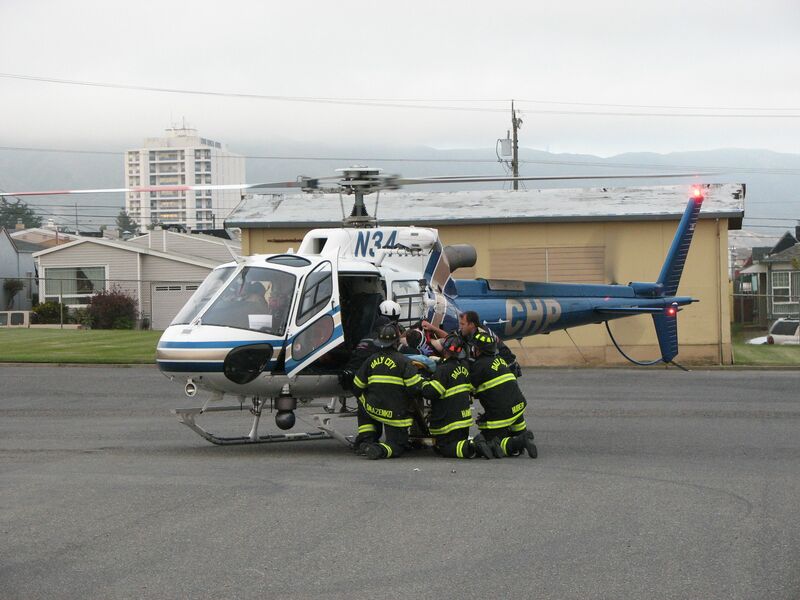 North County Fire Authority is a proud member of the San Mateo County Emergency Medical Services Group, a joint powers authority which provides streamlined paramedic services throughout San Mateo County. In partnership with American Medical Response, all Fire Paramedics and our ambulance provider work collaboratively in a team approach to provide an exceptional level of prehospital care. Our personnel are trained to the highest standard and meet the demands of the ever-changing emergency medical practices. Each year, Law Enforcement Agencies along with North County Fire Authority, present “Every 15 Minutes”, a two-day program focusing on high school juniors and seniors. This program challenges youth to think about drinking, driving, personal safety and the responsibility of making mature decisions. It also focuses on the impact their decisions have on the family, friends and many others. 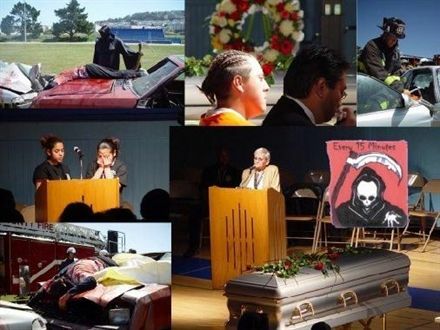 The program’s name was derived from the fact that in the early 1990’s, every fifteen minutes someone in the United States died in an alcohol-related traffic collision. Through several efforts, the death rate is now every 30 minutes, a figure which continues to be unacceptable. The program brings together a broad coalition of interested local agencies with the goal of reducing alcohol-related incidents among youth.